Mr. Boyle received his B.A. degree, with honors, from DePaul University in 1983 and his J.D. and LL.M. degrees from John Marshall Law School in 1986 and 1993, respectively. Mr. Boyle has been a lecturer for the Illinois Association of School Business Officials, the Illinois Association of School Boards, the Illinois Association of School Administrators, as well as for other national organizations and area superintendent and administrator groups. He is a member of the National and Illinois Councils of School Attorneys and concentrates his practice in general school law. 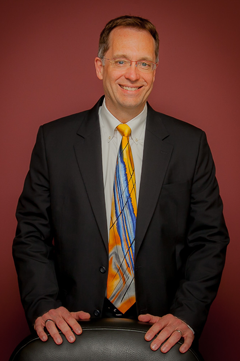 He has considerable expertise in school law, labor and tax/employment law, and employee benefits law.